Watch out, World! 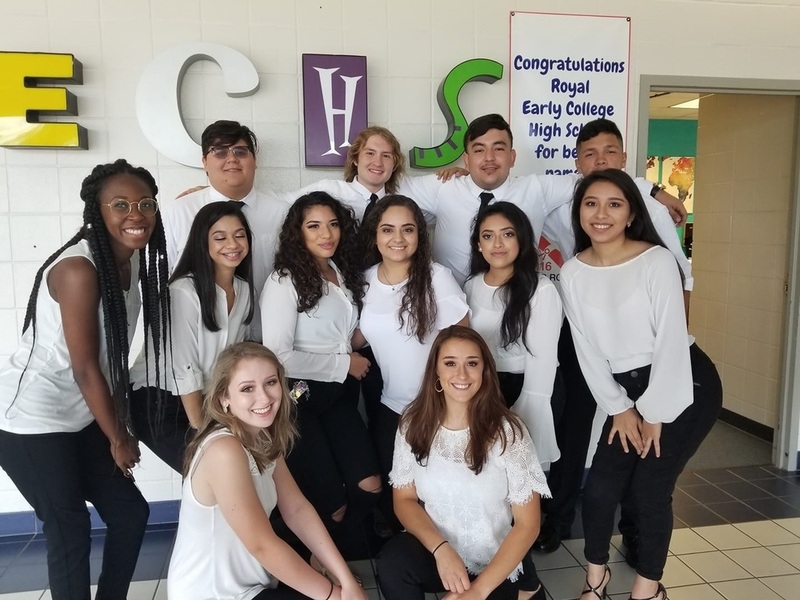 Royal ECHS is proud to announce the first graduating class of Royal's Early College High School program! We are so proud of you, Class of 2019!